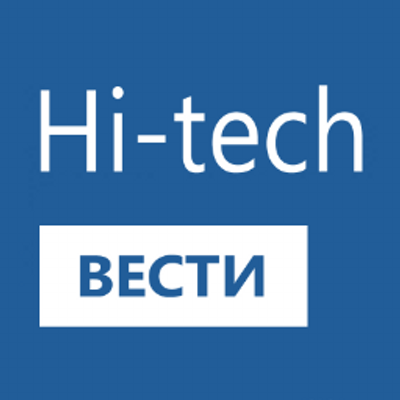 The campaign objective: to cover CyberCrimeCon 2016, present Group IB Hi-Tech Crime Trends Report to Russian and foreign media. The campaign deployment: TrendFox prepared a target list of 200 Russian and foreign media. 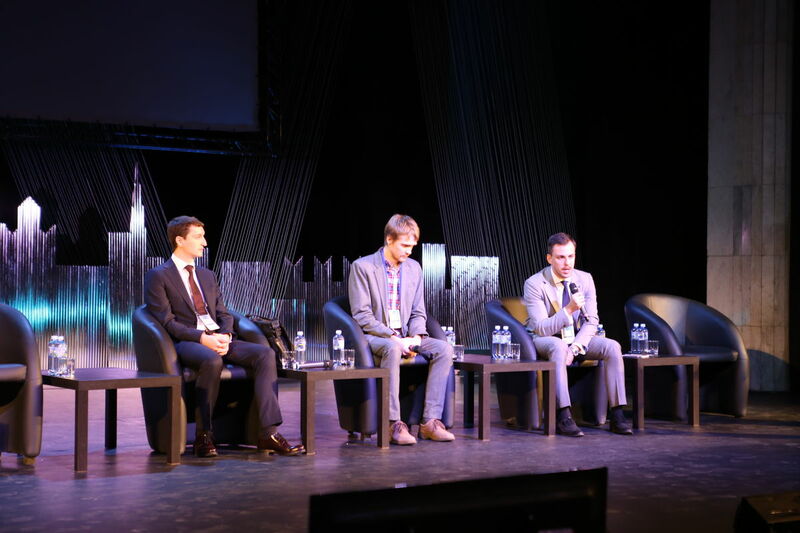 Worked with Tier-1 business media to ensure Group-IB Report was covered by Vedomosti, RBC and Kommersant newspapers. 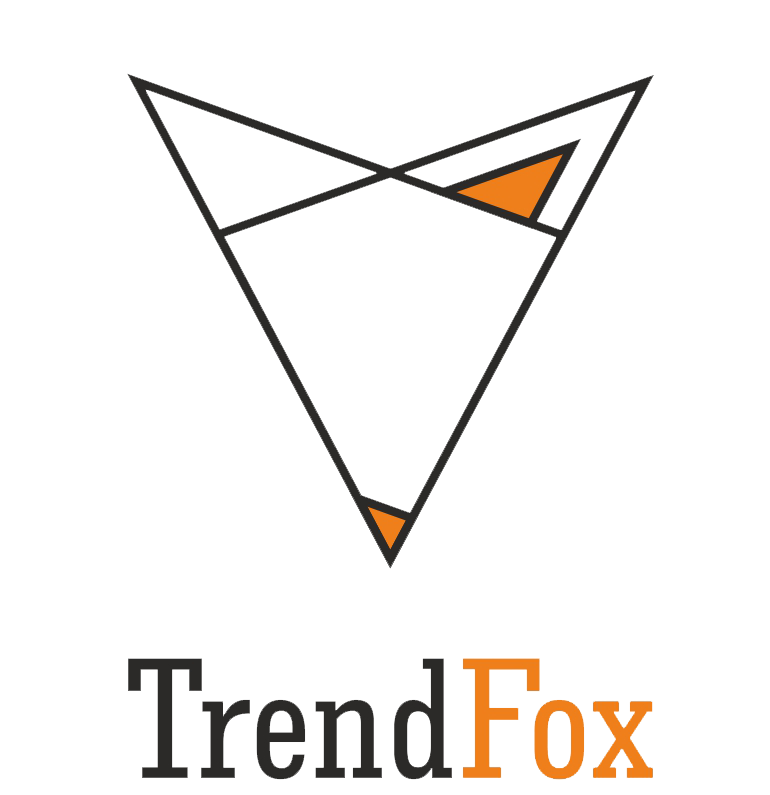 TrendFox enabled press-support for CyberCrimeCon 2016: registered media, worked with journalists during the Conference, enabled press scrums for the conference speakers, prepared interviews and trained speakers to talk to journalists. 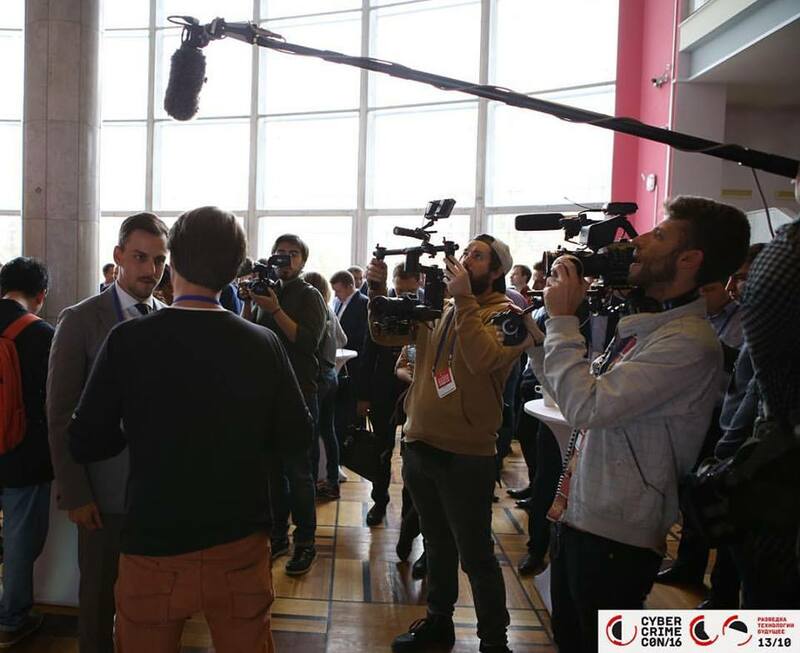 Over 100 Russian and foreign journalists visited CyberCrimeCon 2016. More than 150 stories were release by newspapers, radio and TV in Russian, the US and Europe.